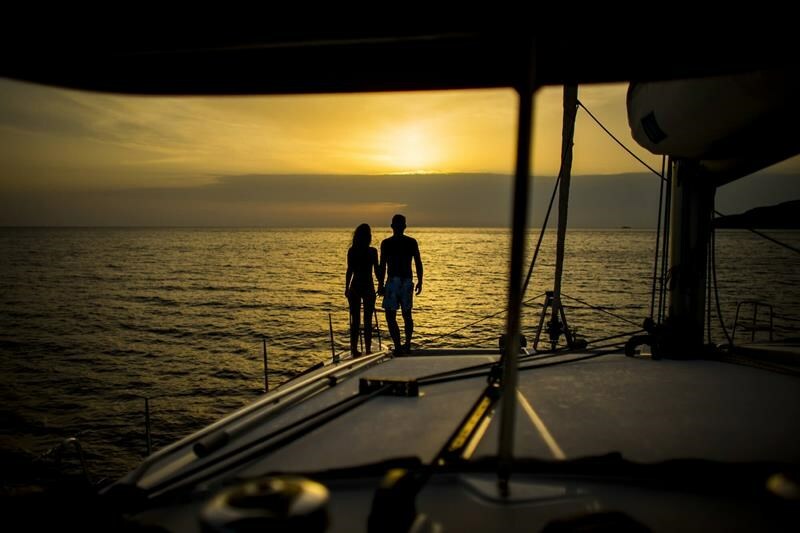 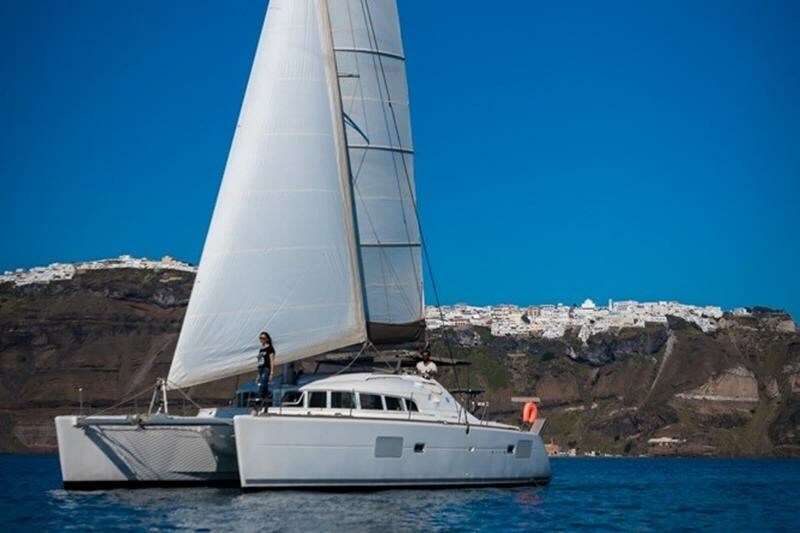 We provide life-catching sailing cruises in and around the beautiful island of Santorini including all the necessary amenities and services needed for your Santorini sailing cruise to be perfect. 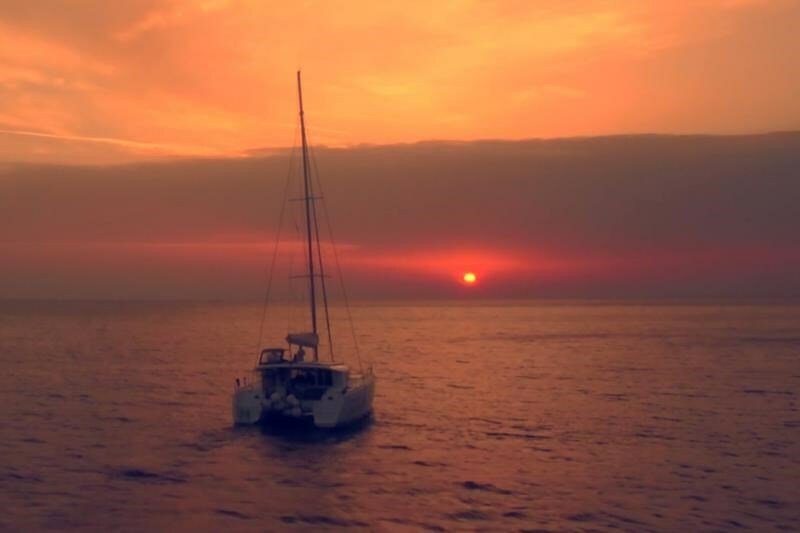 Feel free to contact us and get an inquiry today for your own private or semi-private sailing cruise around santorini. 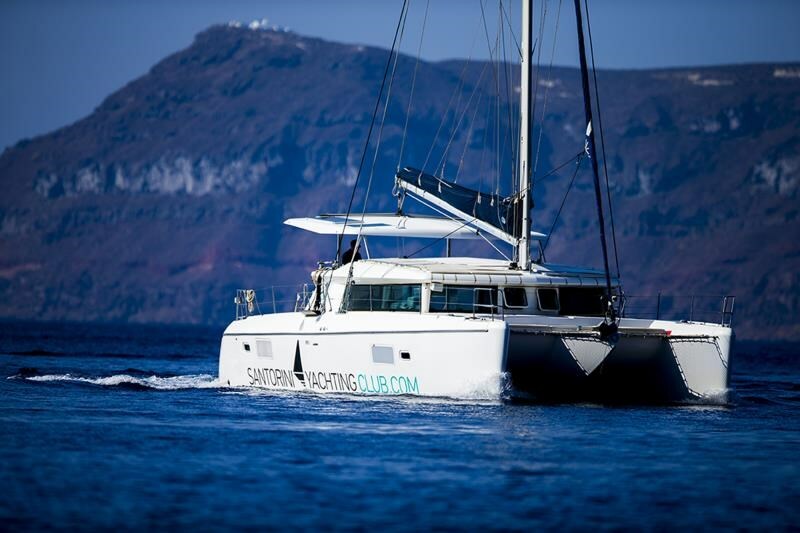 All Santorini sailing cruises are available online or via our branch.